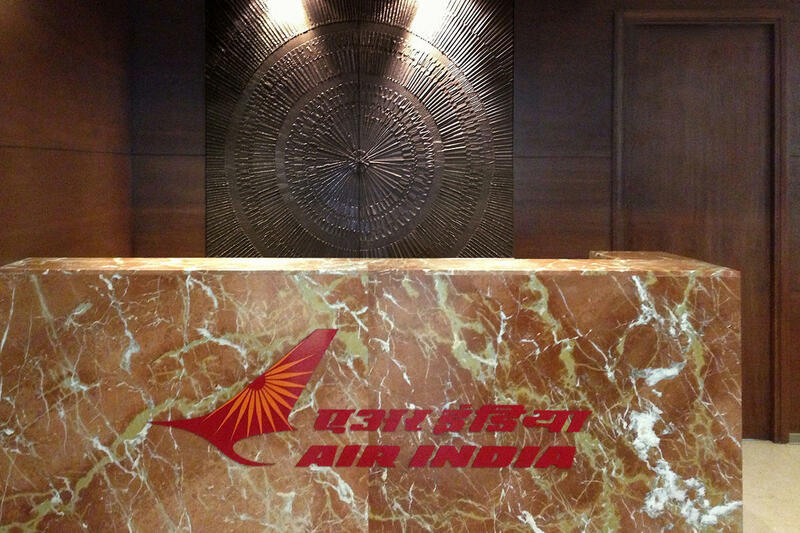 Air India is the third largest airline in India. 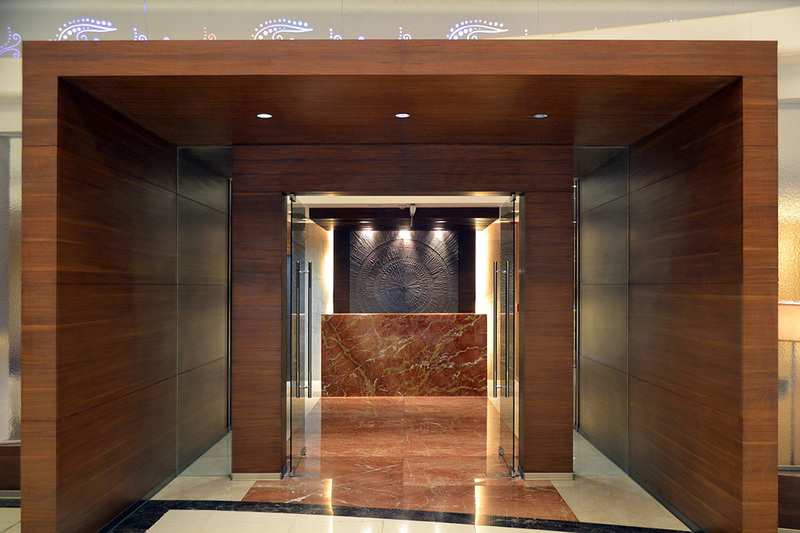 Our richly textured Bonded Metal creates a visually interesting centerpiece that adds depth and dimension to the airline’s lounges at Delhi International Airport. 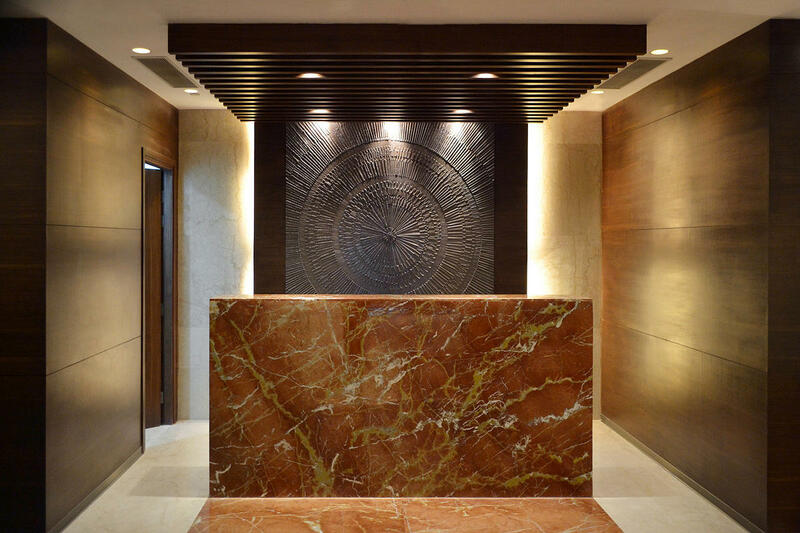 The casting’s distinctive concentric pattern establishes an instant focal point that welcomes travelers into the facility.